Don't we all remember. 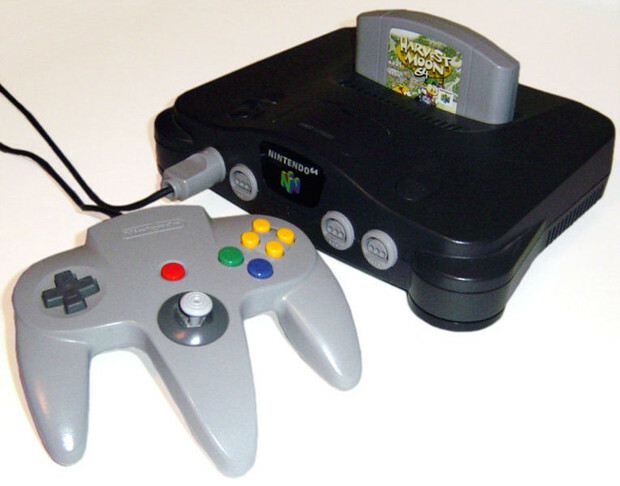 The time when the Nintendo 64 took over stores. It made families come together and game there little hearts out. However, many people these days (2011) would really like to play Nintendo 64 without the Nintendo 64, basically they want to play it on their PC's or MAC's. Lets begin, with many emulators that allow you to play the Nintendo 64 on your computer it's hard choosing the best, and right on for you. Personally, I love using Project 64 1.7. 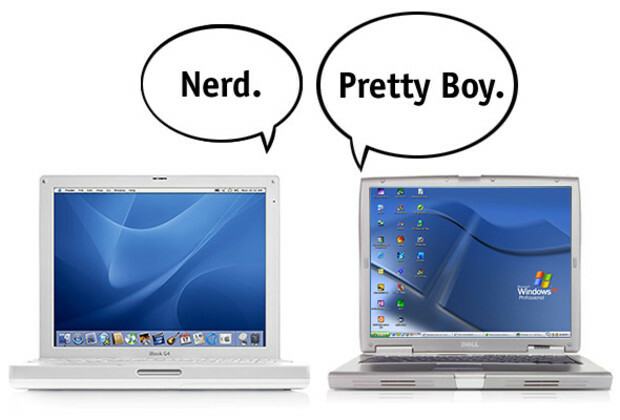 It has a good graphics and audio plug-ins that allow for the best graphics, best audio that it can provide. If you find an emulator that you think is way better than this, and you just want to share it please don't hesitate in emailing me the link. PLEASE! Moving on choose the emulator that best fits you, and your computer. 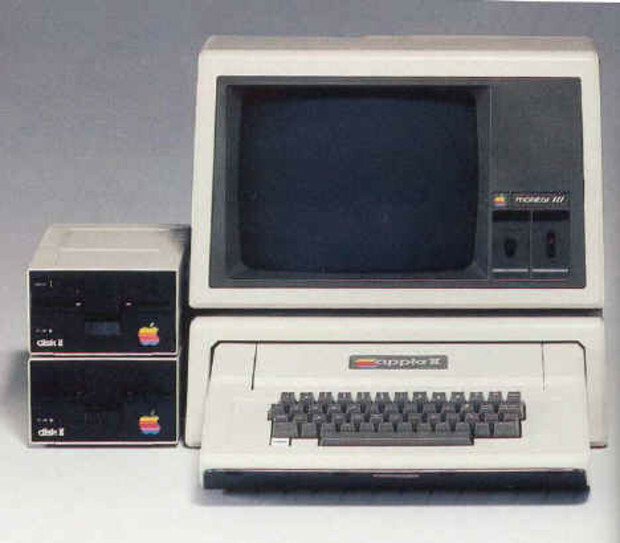 Also, please look at the systems requirements for that emulator not that any computer except a Apple 2 couldn't handle a this program. Now, now let me tell our about ROM's. A ROM is a "dump" file or copies of cartridges such as the Nintendo 64 cartridges. 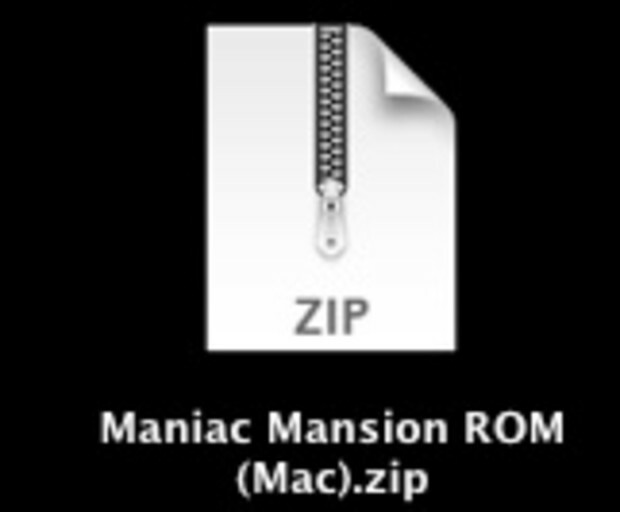 ROM's must be loaded by the emulator to work. They are nothing like .EXE files, you can't click on them to make them go. To find a variety of different ROM's for different consoles and different games just type in a search engine the name of the game system and "ROM", you should be able to find them. There are also a variety of cool features that emulators have such as being compatible with many computer controllers and other controllers like a PS3 controller. This makes the gaming experience much more memorable, and exciting. Finally, start downloading an emulator for your computer NOW! That is all. Peace :P.